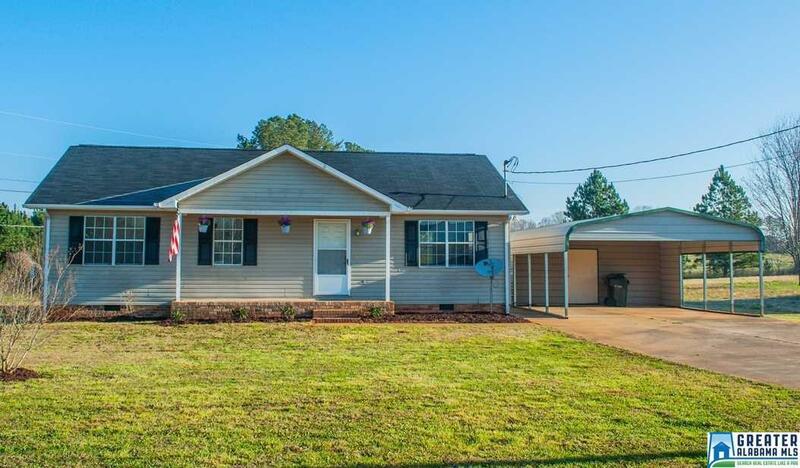 Cozy updated home on a corner lot close to the Ladiga Trail. 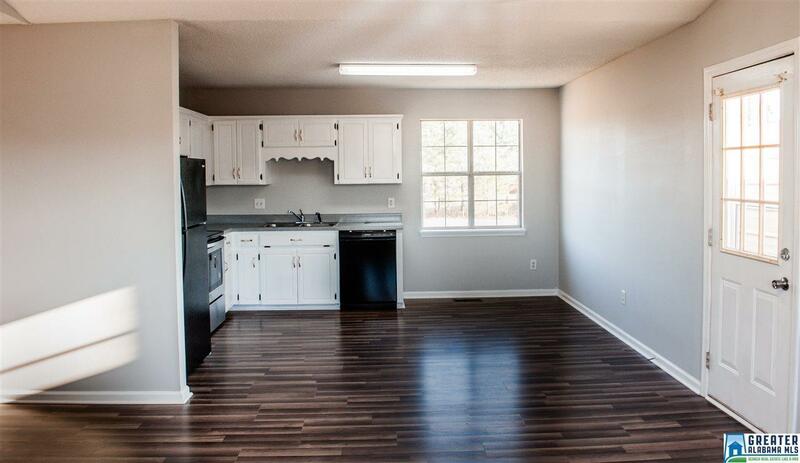 Home is almost completely remodeled and nothing left for you to do -just move in. 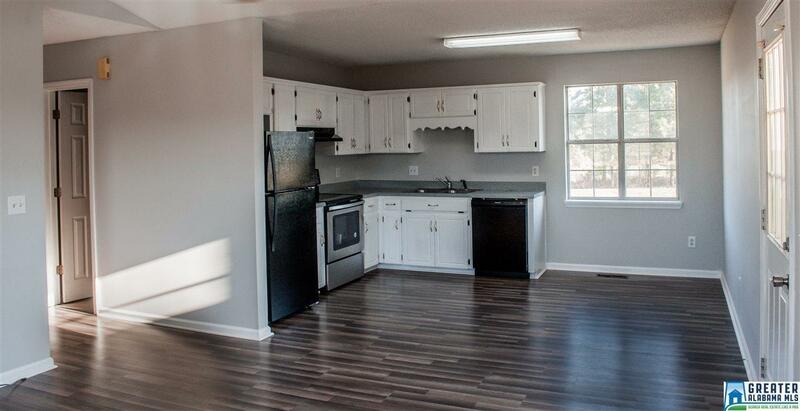 All new appliances, refinished counter tops, new flooring, new paint. 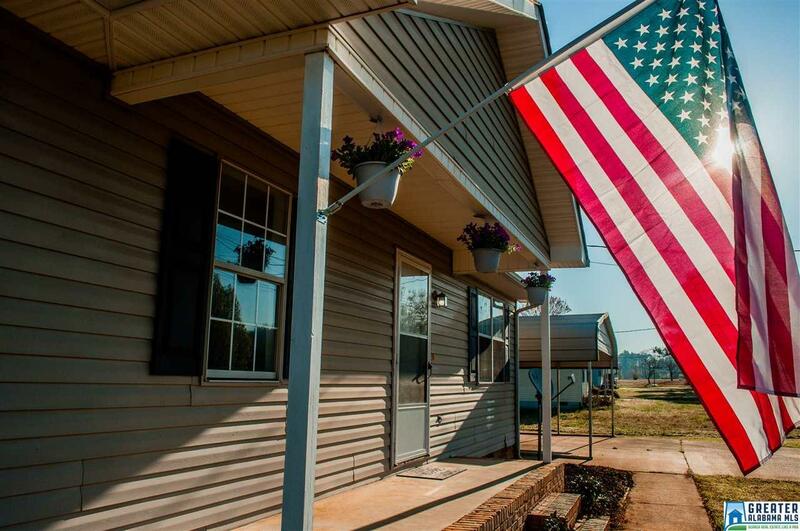 Exterior is very low maintenance vinyl and additional two car carport with storage. Laundry room can be converted into a half bath if desired in the future.